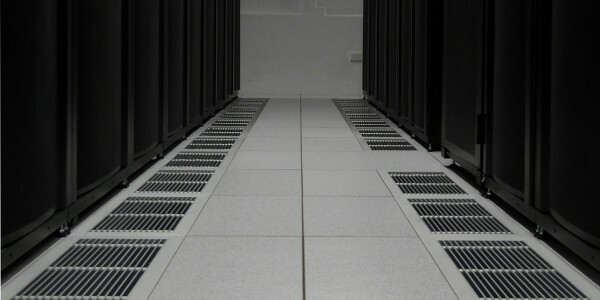 Compuroom is a provider of electrical, communication, computer environments and access flooring. We are a small to medium sized business which has the capacity and people to service your requirements in all areas. We have serviced many businesses from multi-national to small operations and have assisted in the process to sustain their position in the market place and also assist the small businesses to grow to their potential. A clearly defined strategy guides Compuroom’s daily actions. We are a company dedicated to total quality, fast and efficient service, providing the latest technology, whilst ensuring all client needs are considered and satisfied. Our business has memberships with the N.E.C.A. WA and Master Builders Association. We are WA distributors for Tate-Tasman Access Flooring. Compuroom have serviced iiNet for over 20 years since it’s inception. 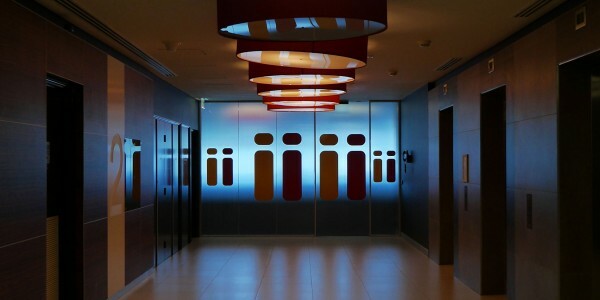 Most recently we completed a range of services for the new iiNet Corporate headquarters. Compuroom provided a suite of design, construction and installation services to the Fujitsu Data Centre. © 2019 Compuroom Services. All rights reserved.